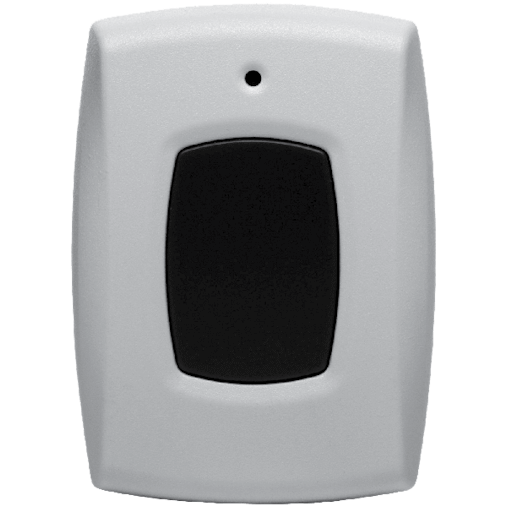 Transmits an emergency signal from any location within 100 feet of your home. Can be used as a necklace, belt clip or on your cars sun visor. 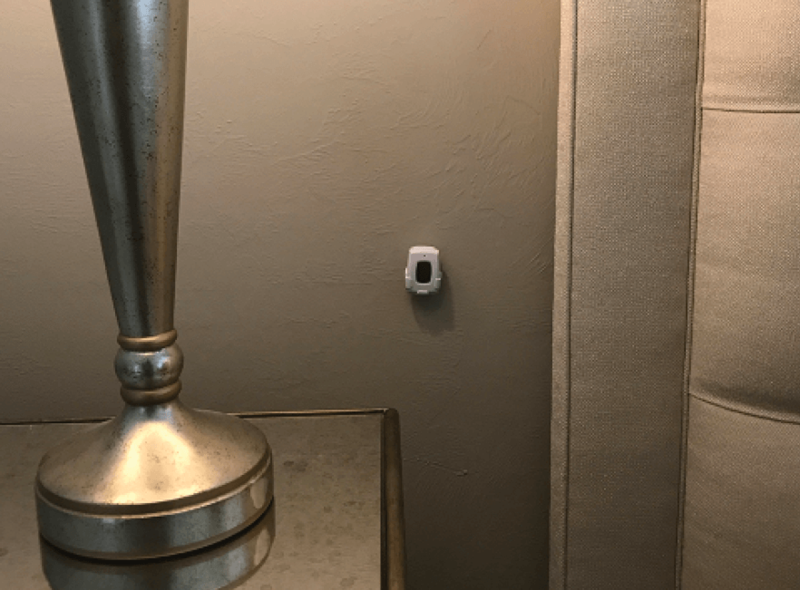 Mount the wireless panic button on a wall next to your bed. 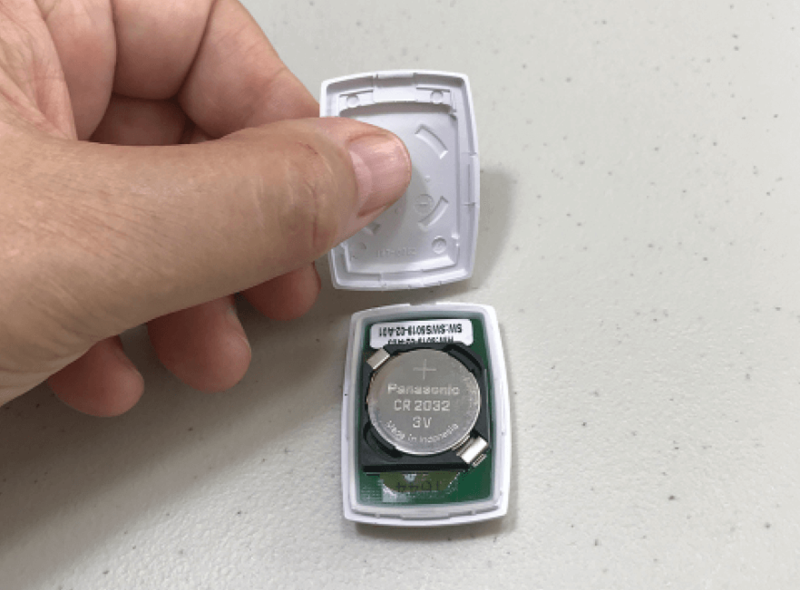 The 2GIG‐PANIC1‐345 wireless panic pendant is a compact, battery powered, wireless panic button that transmits an Emergency signal from any location within radio frequency (RF) range of the control panel. 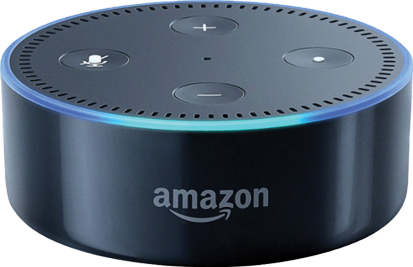 The signal can be transmitted to the control panel, whether the security system is armed or disarmed. This can be mounting on a wall, belt clip, car visor on a wristband or worn around your neck. 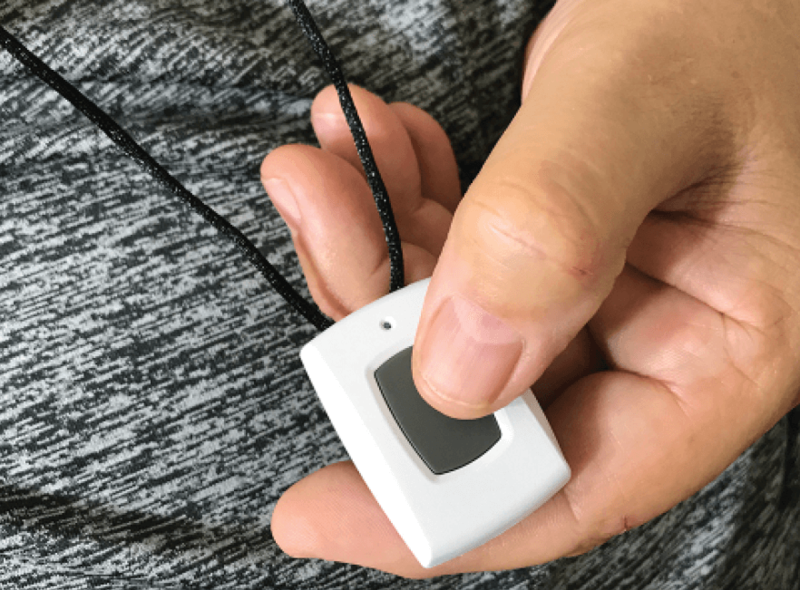 Anyone with mobility issues will be glad to have quick access to this wireless panic necklace as part of a mobile panic alarm system.